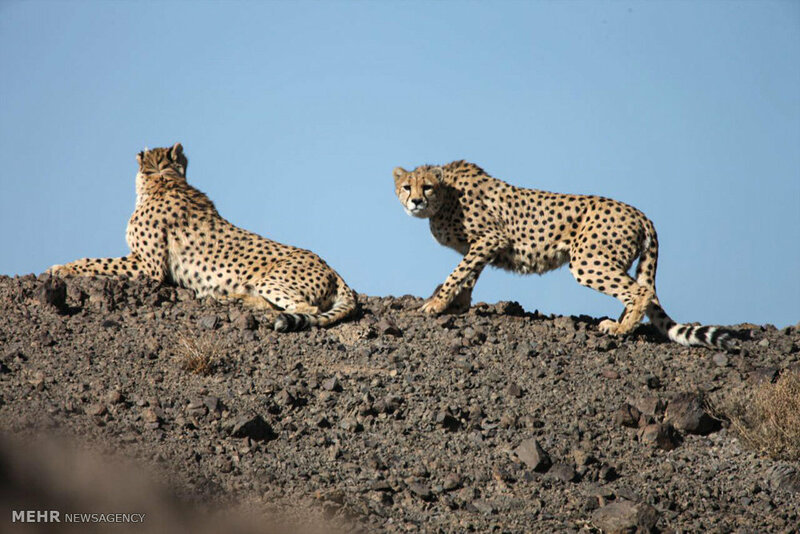 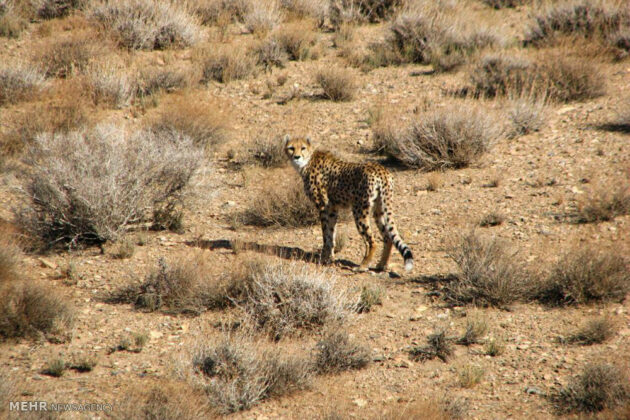 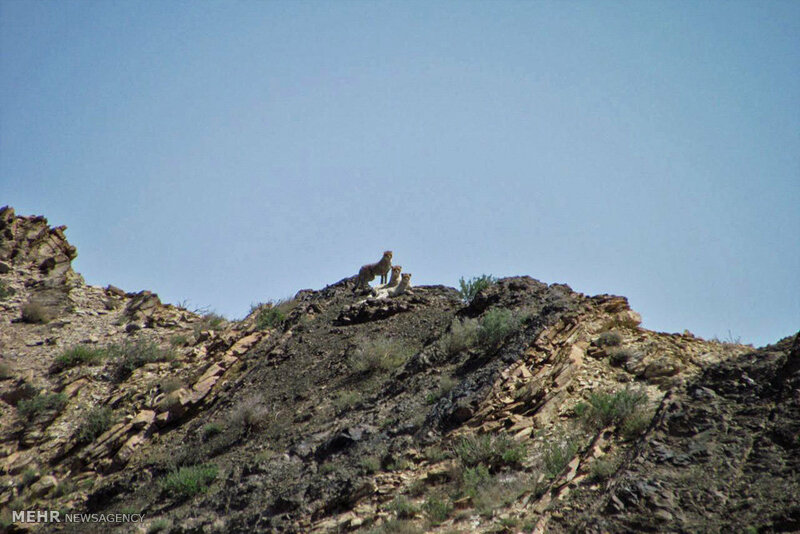 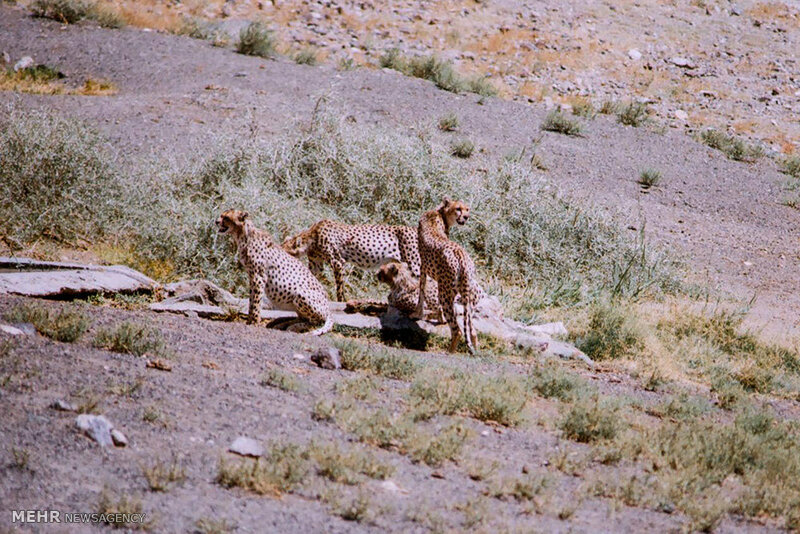 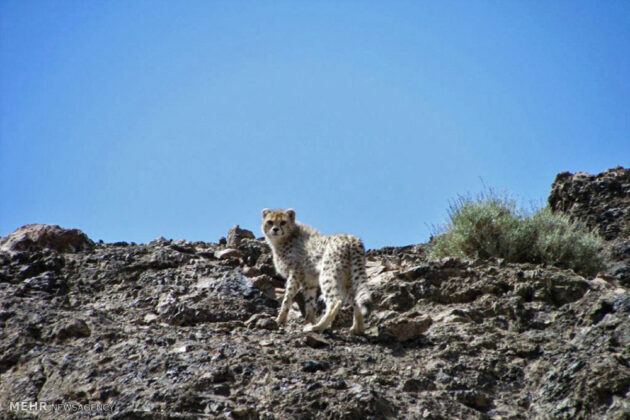 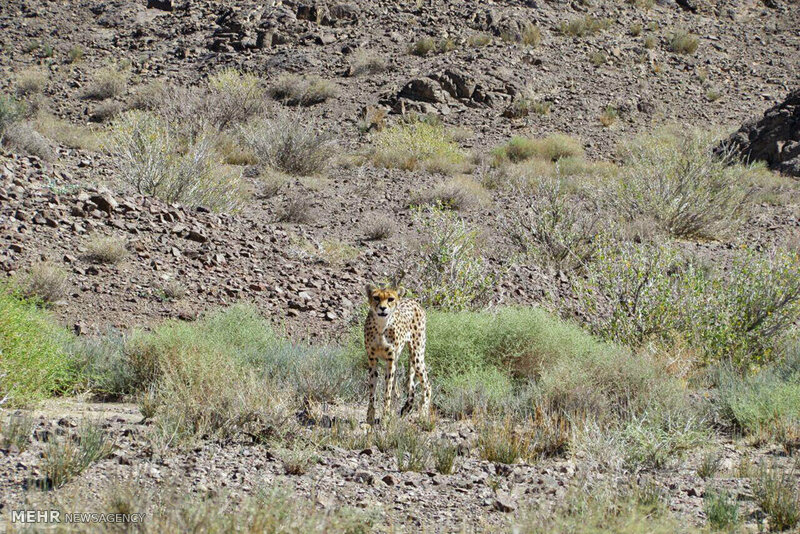 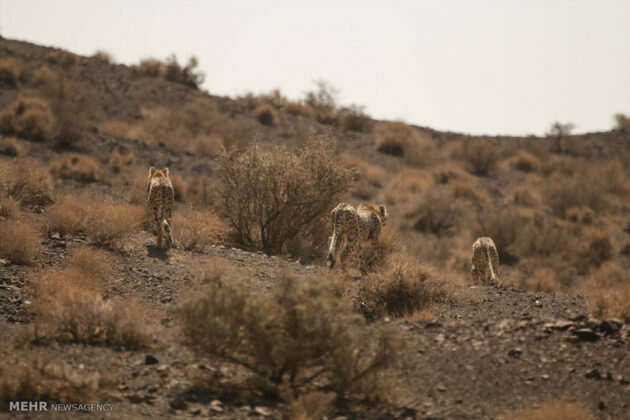 Khar Turan National Park or Touran Wildlife Refuge, a national park in Iran’s Semnan province, is home to one of the largest populations of the critically endangered Asiatic cheetah. With a size of 1,400,000 hectares (14,000 km2), Khar Turan National Park is the largest biosphere reserve in Iran. 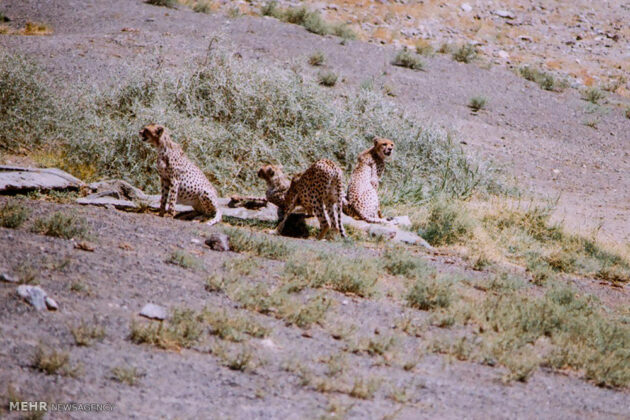 It is also the second largest UNESCO Biosphere Reserve. Experts believe the total number of Asiatic Cheetahs in the world is around 60, all of which are living in Iran, and most of them have been spotted in Khar Turan. 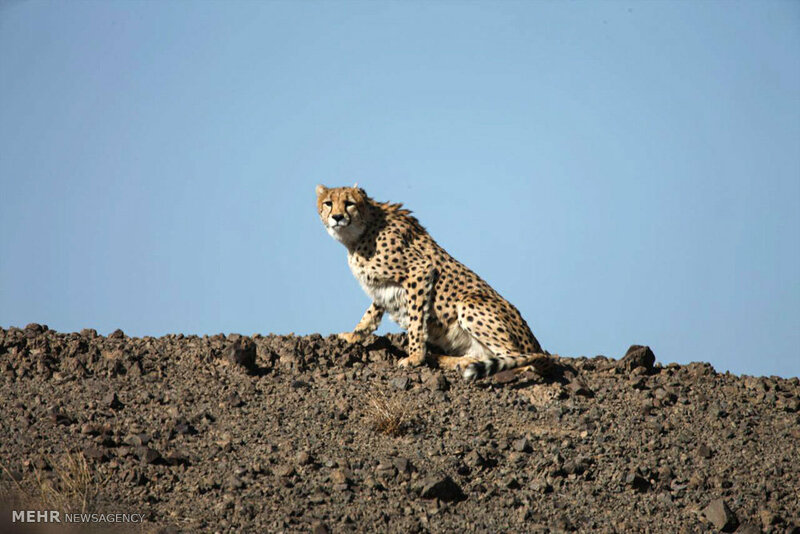 However, statistics indicate that 25 percent of these critically endangered cats have been killed in road crashes within the past 13 years.